Even though Redbox is gaining market share in the DVD rental business due to their competition choosing to technologically advance, they might soon struggle to make profits if their complimentary good, DVD players, renders obsolete. All of the competition is spending money on streaming video content leaving Redbox alone to collect the rest of the profits available in the DVD rental business. Redbox has gotten its feet wet in streaming, but it jumped in with the same format as the rest of the competition. Redbox needs to create a bigger splash into the market, just as it did with its current rental model, by offering streaming video rentals at $1 per day. Their parent company, Outerwall, can also incorporate Coinstar into the advancement by cutting all Coinstar fees for customers that transfer their coins into Redbox streaming dollars. There are qualitative and quantitative ways of looking at how this project will take off, which will each be listed in detail. The qualitative approach considers the quality of data more important than the amount of data. For instance, Amazon and Google would want to analyze data in large amounts while Apple might want to talk to customers directly to get more emotional feedback. In this case, Redbox should consider talking to their customers in person to figure out if they would consider using Redbox Streaming services for a $1 per day rental charge. Then they can also figure out if customers would consider using Coinstar to create more Redbox dollars in their account. Outerwall has the opportunity to get more customers for both companies so I highly recommend spending the time it takes to conduct qualitative research before investing money. Redbox can ask questions that allows the interviewee to speak freely about the innovation steps that can be taken. Once the data is gathered it can be sorted for patterns that Redbox managers may not have considered. 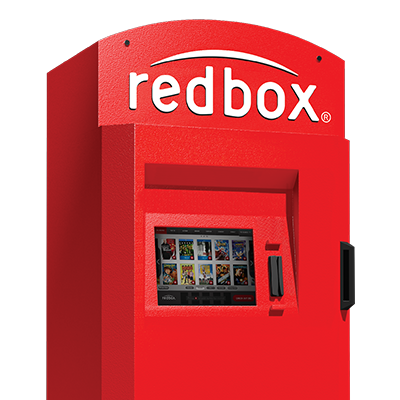 For instance, "Would you use Redbox for $1 per day rentals over Netflix's monthly subscription charge? Why?" "Would you use Coinstar in addition to Redbox if the fees were waived? Why?" Using multiple choice questions won't dig deeper and certainly can't ask why after the question. There could also be a group of index cards with simple statements on each such as, monthly subscription, $1 per day, $4 on demand fee, in which the interviewees can choose from, known as the Q-Sort method. Again, in the qualitative interviews Redbox has the option to ask why, which is important for gathering data. This approach typically creates a multiple choice questionnaire that is sent to thousands of people. The answers are computerized so that they can easily be sorted into groups and patterns in order of importance. The questionnaire should render results that give Redbox the correct path to travel down without investing millions of dollars first. The idea could be horrible, and a simple questionnaire will tell them that as clear as day, so it wouldn't be wise to continue unless something is changed first. Discounted cash flow methods determine the cost of the project now and compare it to the cost of the project later, called Net Present value of money. If the project is broken into stages essentially each stage costs more money, so it's wise to spend the appropriate amount of time on the current stage to determine if it's worth the money to start the next stage. Redbox will gather quite a bit of data during the user analysis phase in order to determine if they should move forward, or what they need to change in order to move forward. Real options is another method that works as an insurance policy because it costs less to invest in stage one, but if the consensus is to kill the project it was money well spent. Redbox is investing a small amount of money into user analysis before they spend significantly more in the next stage of the project. Redbox needs to conduct a mixture of qualitative and quantitative analysis to determine if they want to continue with the project of $1 streaming rentals per day. 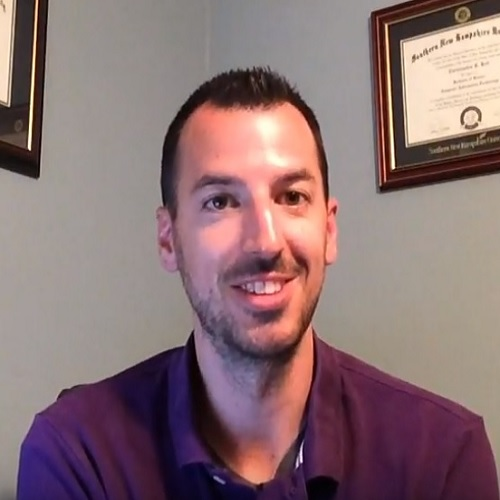 Perhaps an email with multiple choice questions will be enough to gather the necessary information to move forward, however it would be nice to get some quality information by sitting down with the interviewees as well. There aren't any complicated questions that require a two-hour interview. They could conduct 20% qualitative interviews and 80% quantitative multiple choice emails if they want to lower the cost of this stage, but a small amount of personal interviews can go a long way.